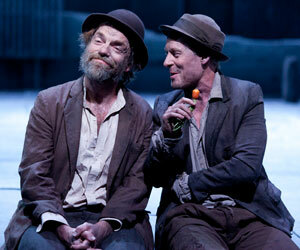 Unlock the world of theatre with Sydney Theatre Company's education resources. 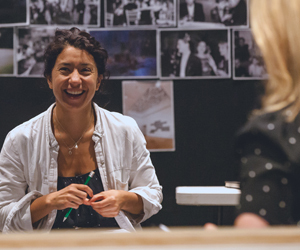 Explore current and past productions, including many HSC texts, through comprehensive classroom resources, and follow the journey of a play from page to stage with STC Documentaries. 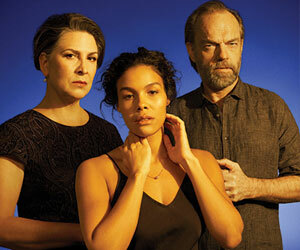 Practical resources of current STC productions for teachers and students. Documentaries featuring candid interviews with STC creatives and exclusive behind-the-scenes footage. A comprehensive collection of resources from STC productions dating back to 2007. 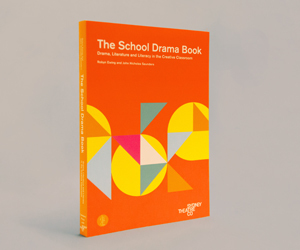 The School Drama Book is a comprehensive drama and literacy resource, including 22 classroom units. Our online Magazine is a vibrant tangle of interviews, features, videos, podcasts, profiles, photo galleries, essays and archival material, shining light on the work that we do and the talented people working with us. We talk to actors, directors, playwrights, composers, designers and STC staff members about their work, their lives and their inspiration. We also discuss the world of theatre, exploring global themes in the arts and cultural landscapes.